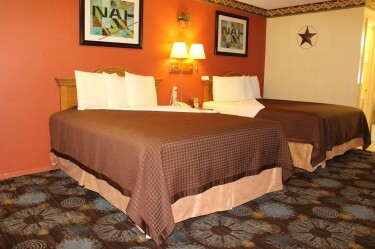 Services includes free high-speed Internet access, Free Wi-Fi access, continental breakfast, free local phone calls (up to 30 minutes) and long distance access, data port connections in all guest rooms, iron and ironing boards, hair dryers, coffeemakers in all rooms. 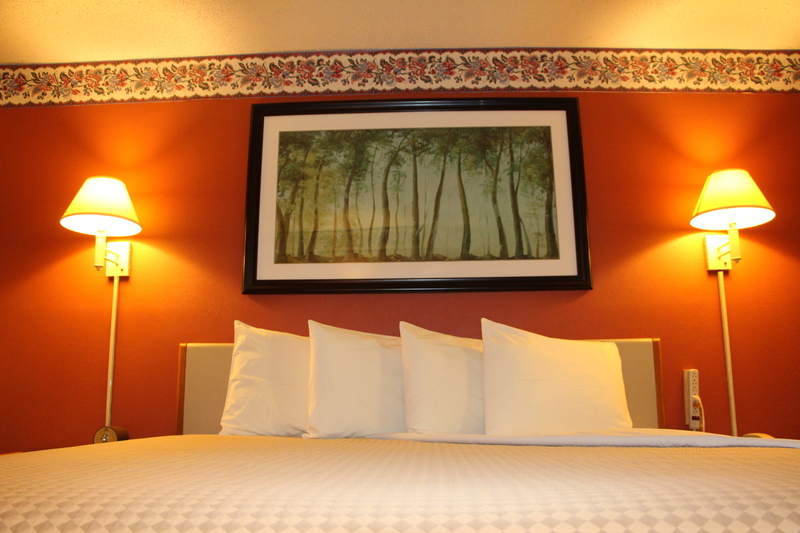 Neat and clean, Friendly atmosphere, Warm Welcome, being here, I just felt home away from home. Worth every single penny I spent in here. The best hotel I can find, they have provided all the basic amenities and I love being here. 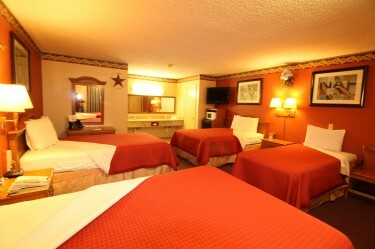 We offer Continental breakfast, Coffeemakers in all rooms, Drinking water available on-site, Free high-speed Internet access, Data port connections in all guest rooms, Hair dryers, 44 percent designated non-smoking rooms complimentary toiletries available upon request (razors, toothpaste, shaving cream, sewing kits), Photo copies available on-site during business hours, clock in all guest rooms, Free local phone calls (up to 30 minutes) and long distance access, Iron and ironing boards, King-sized beds in a minimum of 25 percent of rooms, Fax service,internet, and cable TV & 32” Lcd TV. 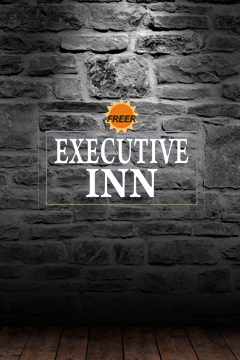 Freer Executive Inn 1104 E Riley Street, Freer, TX 78357.